Browsing all posts tagged with gataVideoMan. 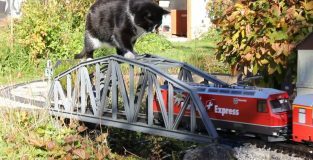 A giant cat treats a train on a bridge. Fortunately the cat-monster will fall without derail train. 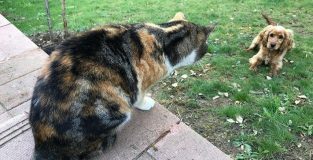 The fearless cats in a house never leave the frisky neighbor dog enters the garden. 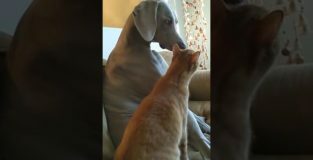 Whenever the dog nears, brave cat to stop. 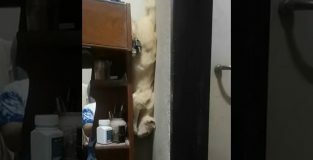 A cat in Thailand found an easy way to descend from a piece of furniture, sliding inside a small gap. 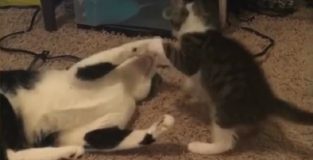 A cat will make an impressive wrestling hold another cat, while the second is in the air. 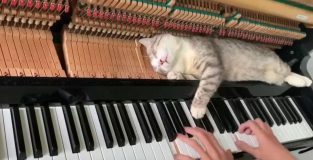 The Haburu the cat sleeping quietly on the mechanism associated with the keys of a piano, while the owner of Nguyễn Hoàng Minh plays a tune. A woman places a Clockwork Mouse on the ground. 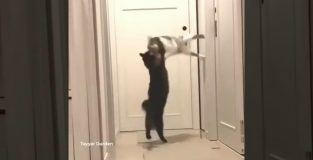 Seeing the mouse, The cat tries to catch leaping on its hind legs like a kangaroo. 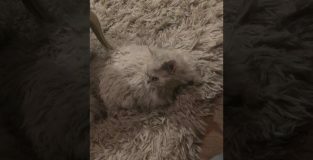 A cat has the same color and hair haired handmade blanket with a. 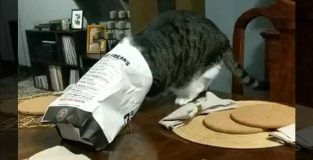 A cat plunging into a paper bag, trying to reach the last fried potatoes. The output will be a little difficult. 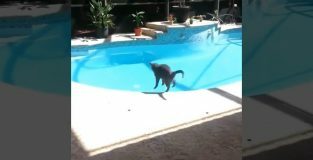 A cat scares hearing a sneeze and falls into a pool. 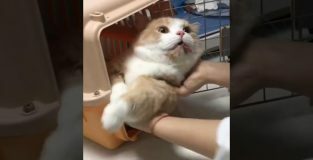 A veterinarian tries to put a sedated cat inside a transport cage. 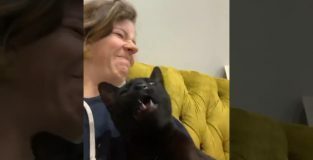 A woman records the aggressions of her cat, whenever you begin to sing. 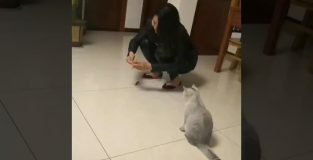 It seems that the cat has at least musical taste. Pluto the dog does not seem to be very receptive to caresses which makes his friend Spencer. 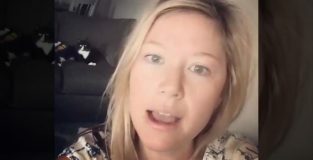 A cat with flu sneezes onto the blouse owner of. How to scare a moose that is close to your house; Is simple. 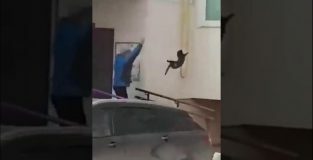 Of throwing a cat.